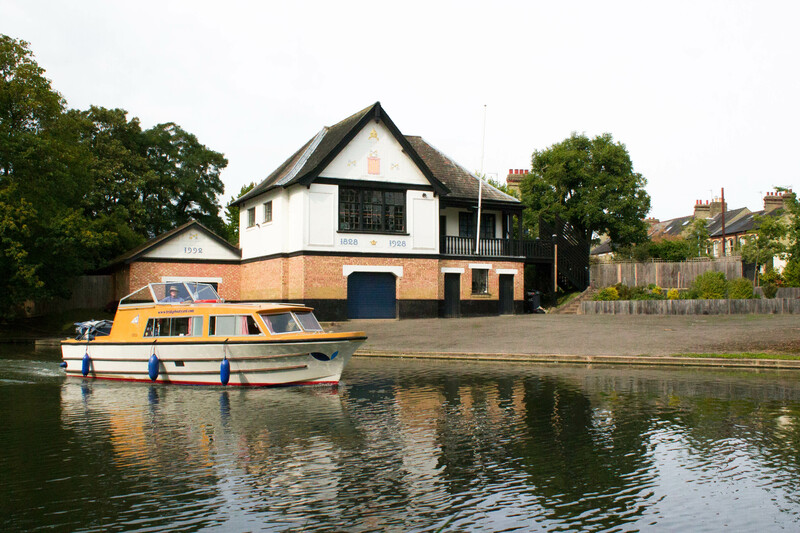 Founded in 1828, Peterhouse Boat Club is a fairly modern addition to the oldest college in Cambridge. 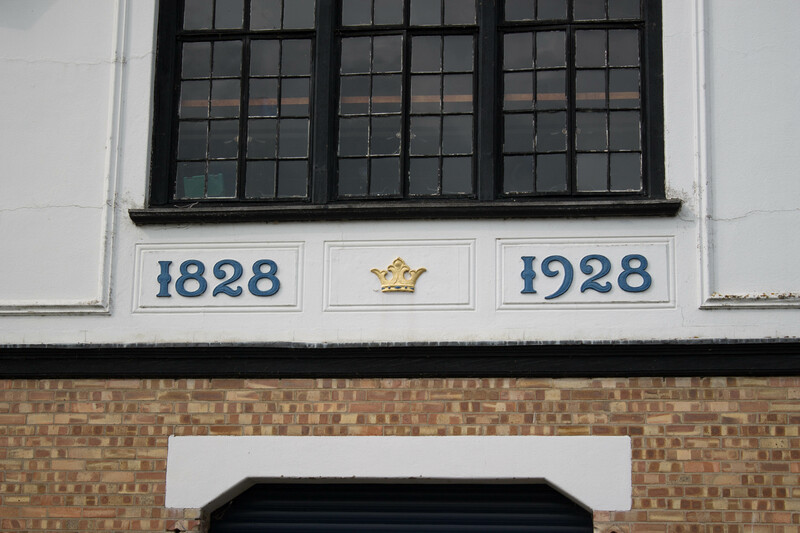 However, the past 200 years has seen its fair share of history being made by its motivated rowers. Jesus Green forms the barrier between the chaotic city centre with its academic pressures and our boathouse, a gateway into the pastoral Fens and a welcome relief of physical over mental exertion. The boathouse bustles with energy on a daily basis as crews arrive from the early hours of the morning until the last light of the evening for coached outings in 4s, 8s and sculls. 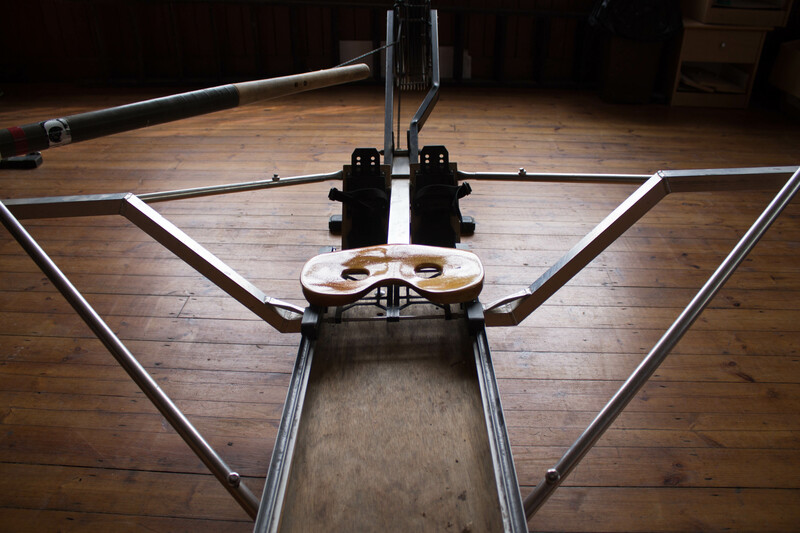 On land, the rhythmic whir of rowing machines tells of the great efforts that teams put into training. We are also fortunate enough to use Downing College’s indoor Tank for more technical and poor weather sessions. The highlight of the rowing season and the culmination of this training is Bumps, a biannual competition when the swans hand the river over to a flurry of oars and a mass of spectators as boats try and catch one another over the course. 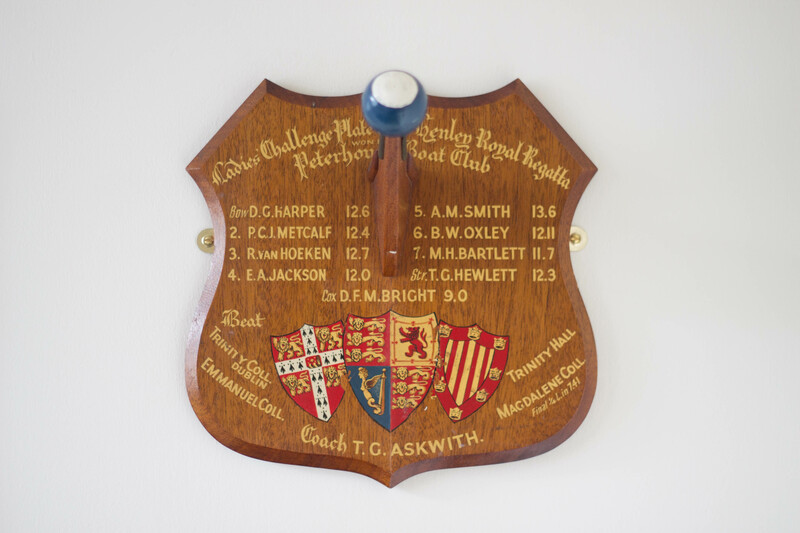 Peterhouse Boat Club not only promotes fitness, but also friendship by holding weekly intercollegiate socials and termly candlelit dinners which bring alumni and current students together through anecdotes of time spent on the river. 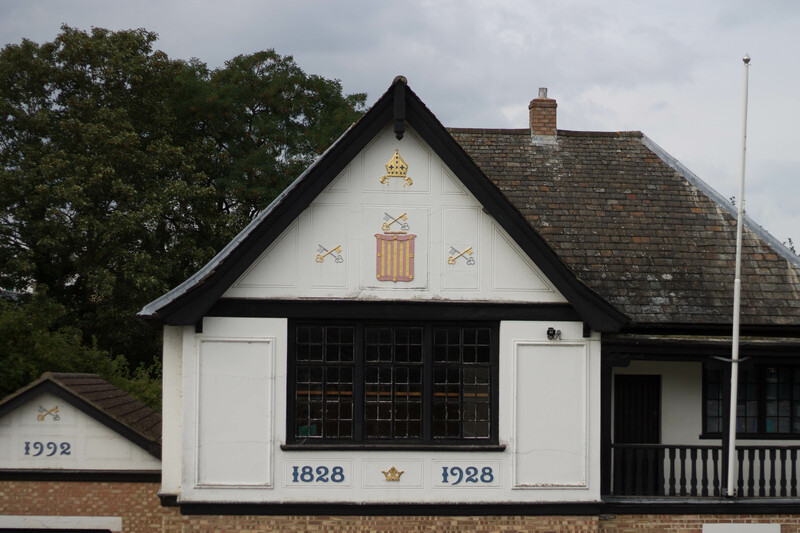 Just like the beloved Cam that it stands beside, Peterhouse Boat Club is never still. This year saw the club benefitting from a new scull and rowing machines and we are currently in the planning phase of further improvements to our boathouse.